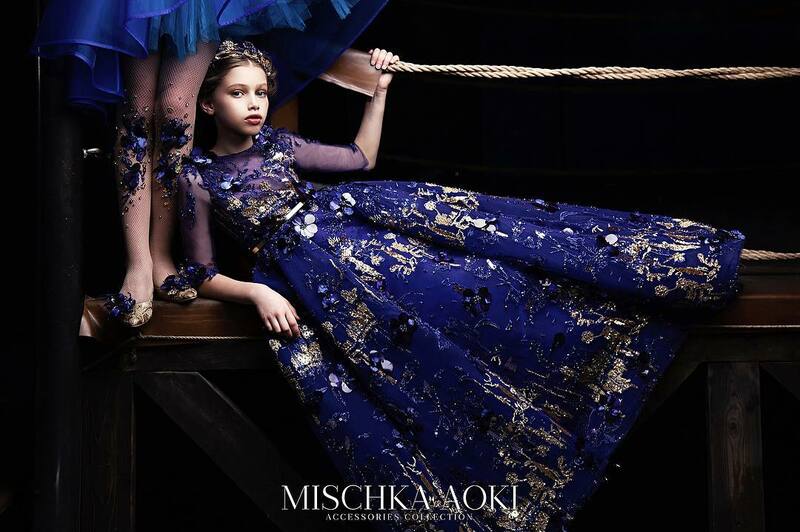 Just look at this amazing eye-catching lace dress from Dolce & Gabbana Spring-Summer 2017 mini-me collection. Figure skimming little black dress tell a story of passion and love for one’s roots. 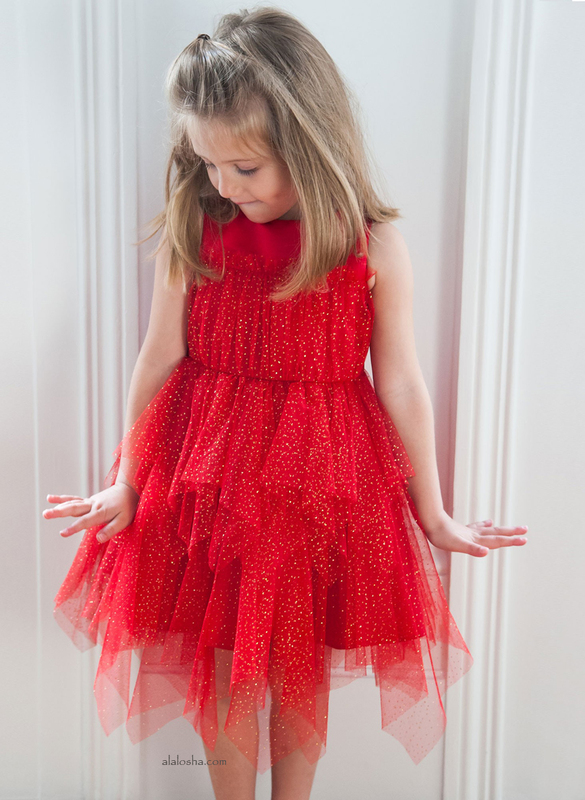 The fusion of Sicilian heritage and Italian craftsmanship makes this mini me dress instantly recognizable! Lace edging, sheer draping, elegant finishing, rustling frills: every single detail contributes too making thise evening dress unique, enhancing precious fabrics, sculptural forms and sensual cuts.